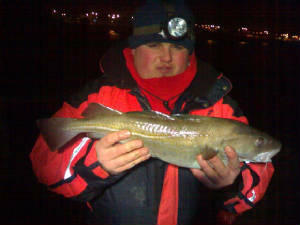 January was a quiet month for the Danglers with only 7 fish to show for 5 sessions. 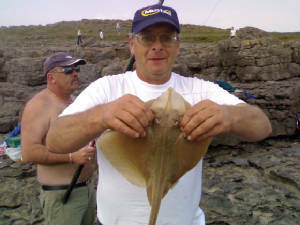 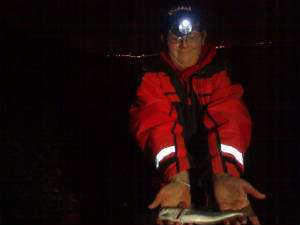 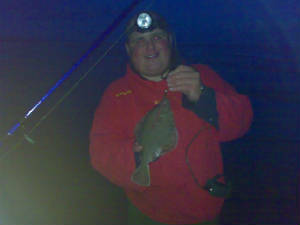 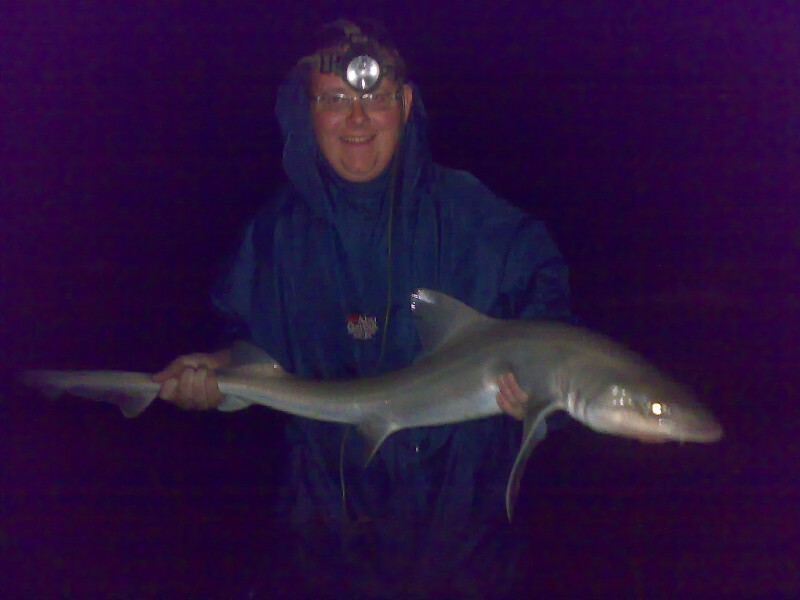 Including valleyboyo's 1st fish of 2007, a fish we were all happy to see after 8 hours blanking. 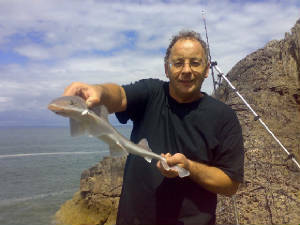 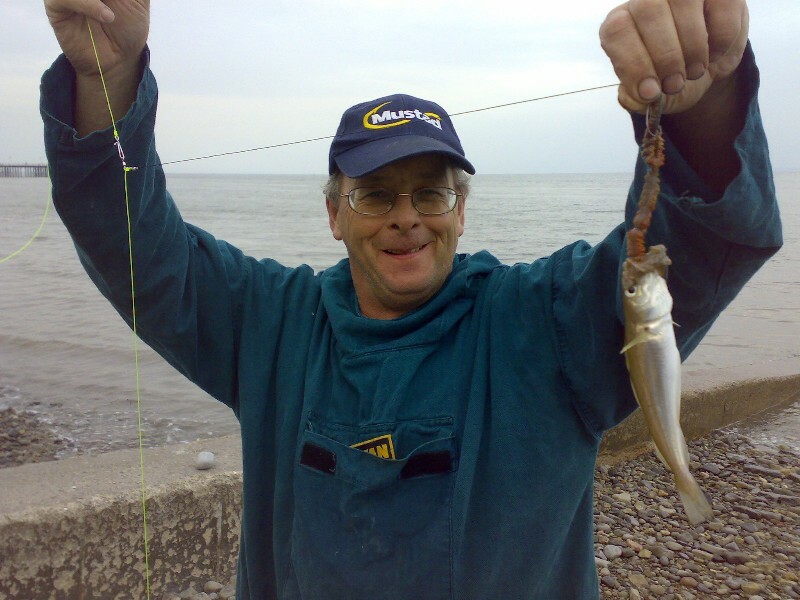 A decent month for the Danglers with barrelreef landing a decent codling from Porthcawl pier and a few whiting showing at the knap. 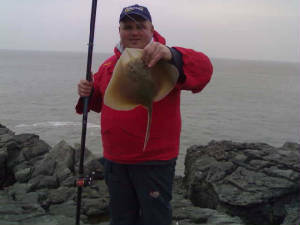 One of the best months ever for the Welsh Danglers with personal bests, and plenty of new species. 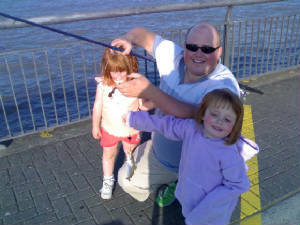 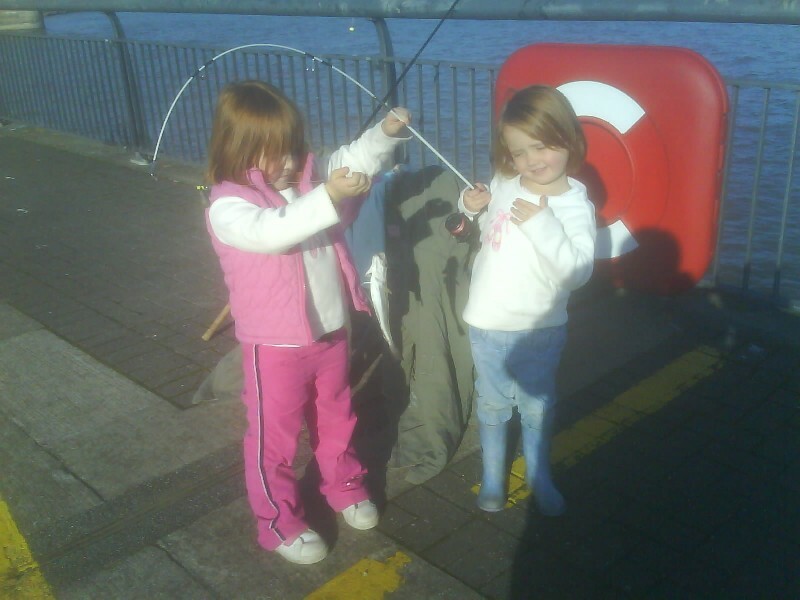 With the fishing quiet and the weather not the best the Danglers had a month off.